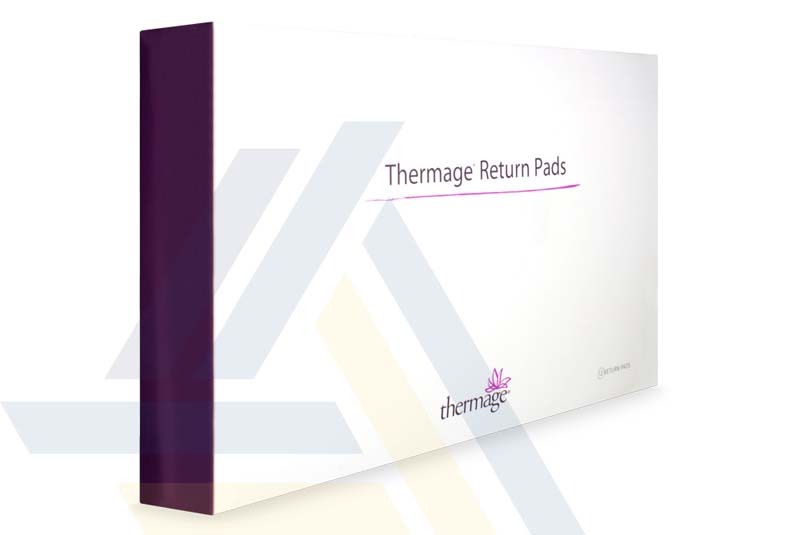 Order Thermage TR-2 Return Pads from Ace Medical Wholesale. 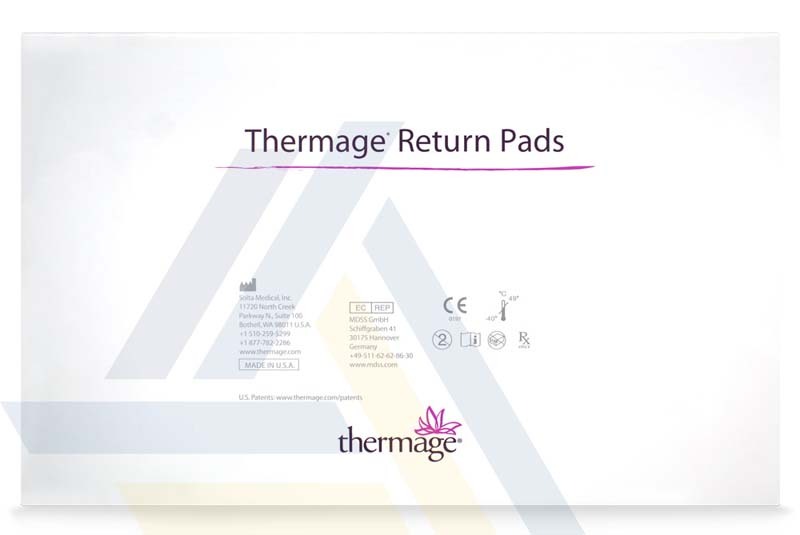 This self-adhesive electrode is attached to the patient’s stomach or lower back during a Thermage treatment and is connected to the Thermage system with a cable. 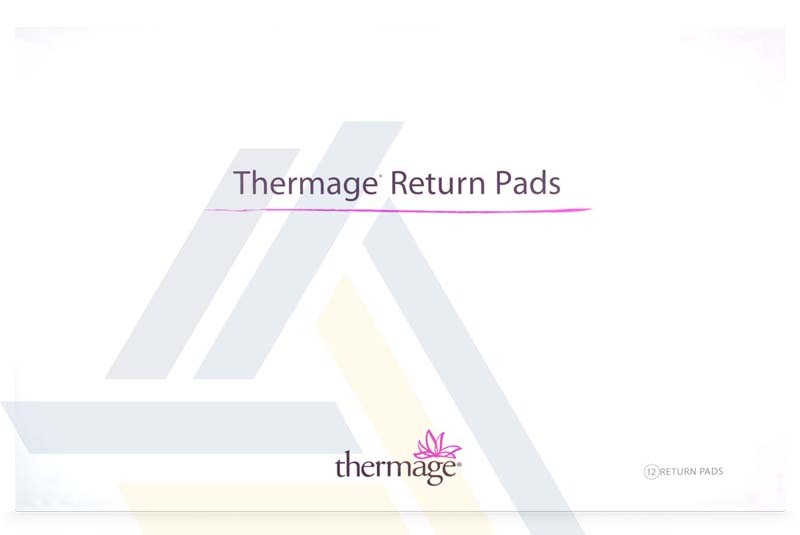 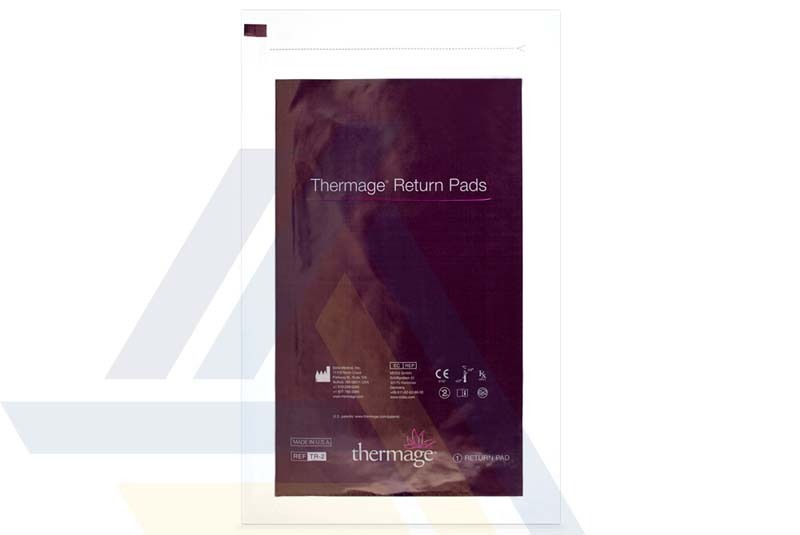 Thermage systems are monopolar radiofrequency devices, and this Return Pad acts as a grounding electrode, allowing the radiofrequency current created by a Thermage device to flow from the Handpiece to the body and then back to the Thermage device.